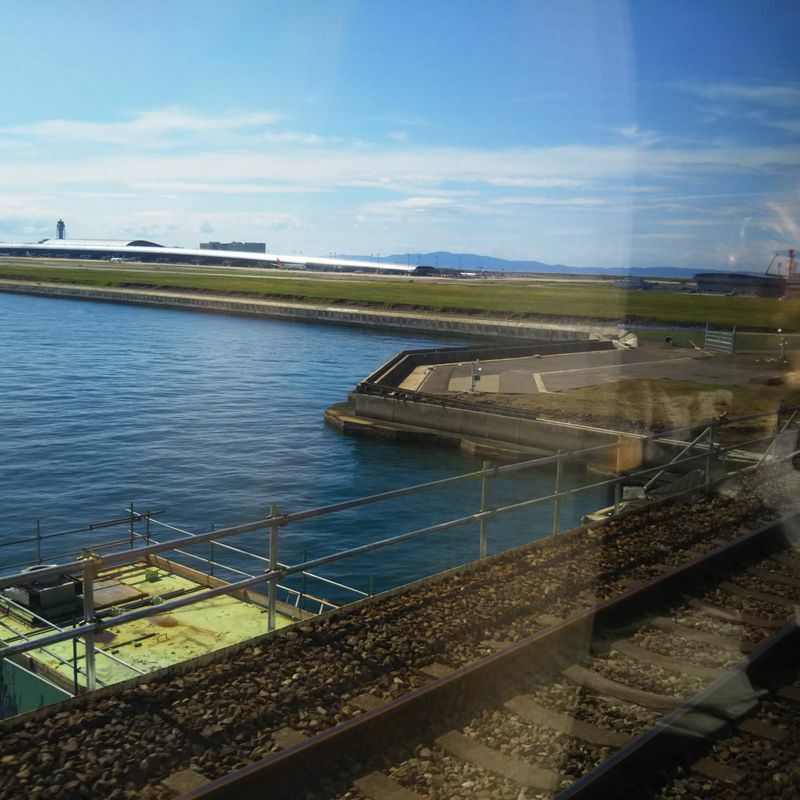 After Typhoon 21 brought rain, wind and destruction across the Kansai region, the flooding of Kansai International Airport has been one of the more shocking and well-documented event. My university has already announced cancellation of work for the day the typhoon was expected to arrive, so we knew that serious preparation must be made. After the typhoon came and went, my scheduled overseas business trip (Sept 17) was yet to be cancelled, even though news on the status of KIX seemed bleak. Finally a few days before my flight, the airline gave notice of cancellation. Luckily, I managed to ask them for a replacement flight from Narita. The speed at which KIX has recovered is impressive. 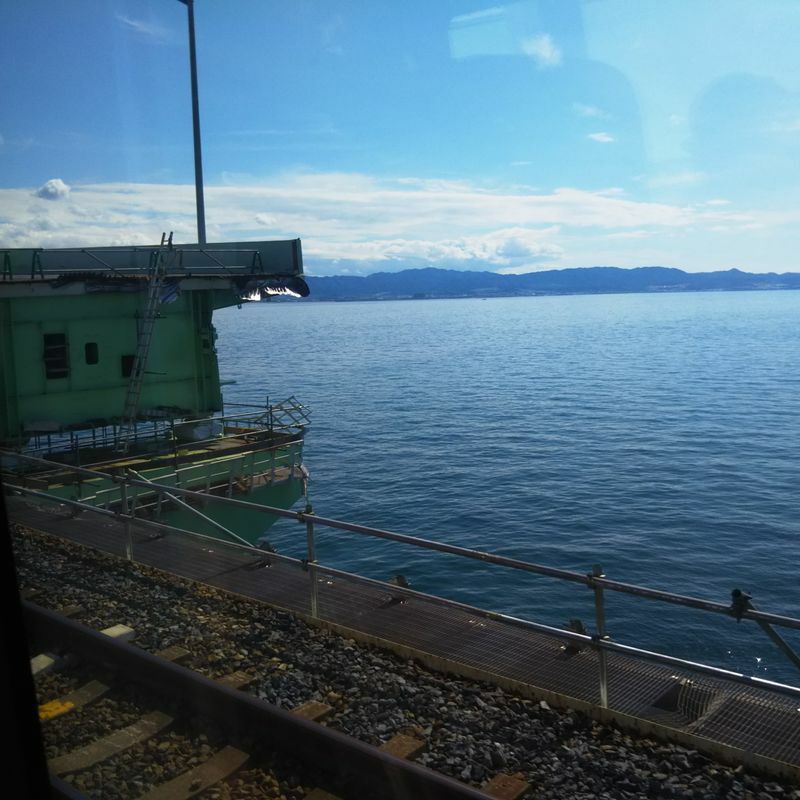 By the time I flew back to Japan (Sept 22), KIX is back to normal operations, save for the portion of the bridge which suffered damage from the collision with the tanker. I'm rooting for KIX's full recovery. Otsukaresama deshita.